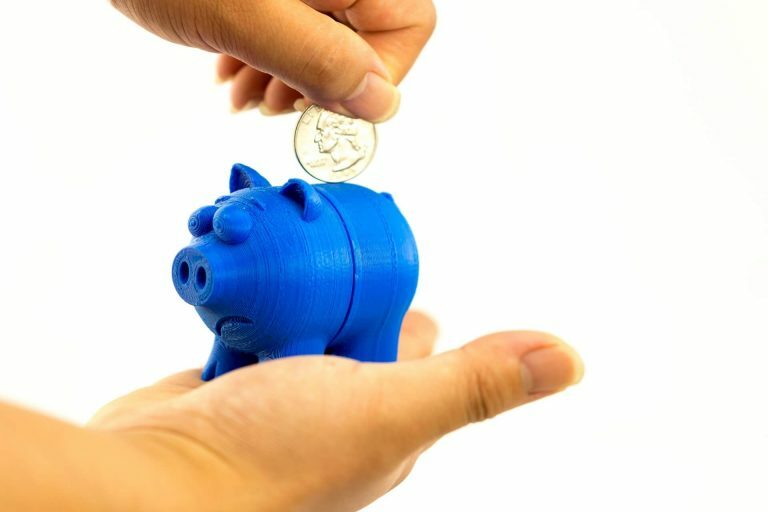 Join us in 3D Printing for Kids. Design & 3D Print your favorite characters and Fidget Spinners. 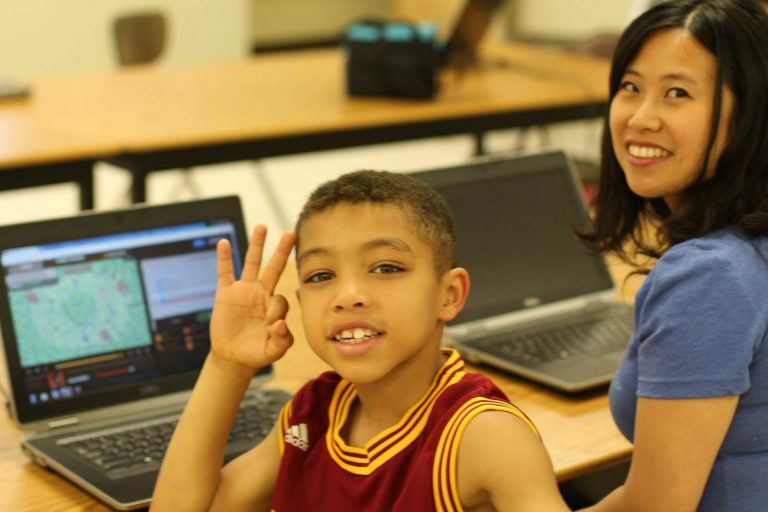 Learn 3D Printing and CAD in this computer class for kids. This is a semester long course that meets once a week. We begin in the Winter and end in the Spring. Animation for Kids is a Stop Motion animation class. As a kid I did a lot of special effects with our old camcorder including stop motion using my micromachines etc. Now I have much more experience, better equipment, and the ability to make just about anything with a 3D Printer. Check back in soon. We’ll be updating this description – probably over the weekend. We’ll include some of the videos students made. As a kid I always had a little business going. From mowing lawns and raking leaves etc. I’ll tell the students how at 14 or so I made well over a thousand dollars selling candy on the school bus. Later I grew up to do Consulting and Freelance Engineering. Finally, I founded Kinvert :). The goal – to help your kids start a business where they profit at least a dollar without selling to friends / family. As this is our first time offering the class, we are restricting it to students who have already taken Kinvert classes. 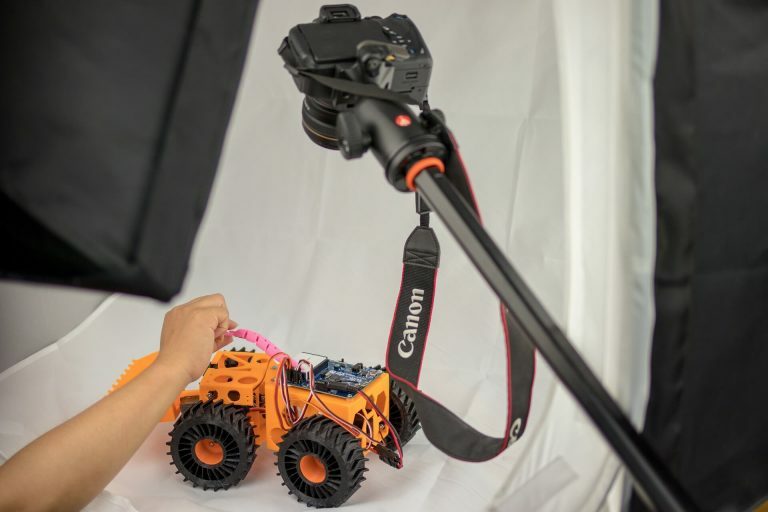 Robots are becoming a bigger part of our lives each year which makes the need for kids to learn Robotics more crucial than ever. 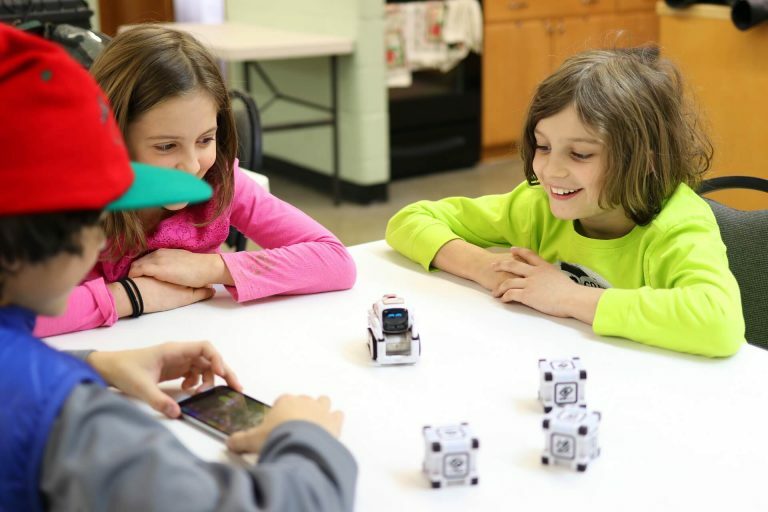 Robotics for Kids prepares kids as automation takes over and the job market changes. In these Robotics Classes for Kids and Teens we will give the kids hands on fun projects. This fosters teamwork and problem solving since kids learn Robotics together with both new and experienced students. Kinvert is THE innovator in STEM. This is the first K-12 semester long course using the Anki Cozmo SDK in Python anywhere. This semester long course meets once a week. Student must bring iOS or Android device with Cozmo app installed – we do not provide this. Kinvert brings the robots only.